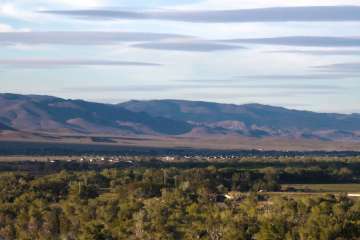 Lyon County Nevada has a population of approximately 52,000 and includes Dayton, Mound House, Fernley, Silver Springs, Smith Valley, Wellington & Yerington. 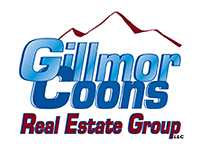 Lyon County is easily accessible from both Carson City from Highway 50 East and from Interstate 80 via Highway 95 and offers affordable homes for sale as well as a variety of Industrial & Manufacturing properties for sale & for lease with attractive rates. One of the largest commercial developments in Lyon County Nevada is The Crossroads Commerce Center located in Fernley. The Crossroads Center encompasses 5,000 acres along Interstate 80 and has railroad access. The Crossroads Commerce Center has an abundance of commercial space available and is home to many Fortune 500 companies including UPS, Amazon, Trex, and Honeywell . The Commerce Center is located 14 miles East of the Tahoe Reno Industrial Park (see Storey County). Lyon County is an ideal location for companies that are looking for large industrial/manufacturing buildings along with affordable living for employees.